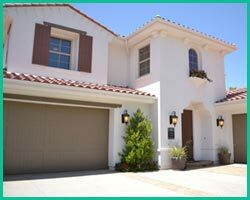 Our technicians at Eagle Garage Door are the most proficient and experienced team in the area. Combined we have decades of experience serving the garage door maintenance needs of local homes and businesses. Whether it's a simple installation of a remote entry system or the installation of multiple large doors at an industrial site, we have the relevant experience to serve your needs. We offer a complete range of standard door types, covering all of the major brands in the industry. We can also add accessible options and extra security to the standard door setup if so desired. This can be done for both residential and commercial doors. We've installed and serviced doors for all types of homes and businesses in Cambridge and we're confident that we can serve your needs too. Our steel sectional doors are a great value while still providing high durability and security. We can customize the hardware options, track assembly and panel profiles of these doors to conform to your individual requirements. Insulated sectional doors are also available. 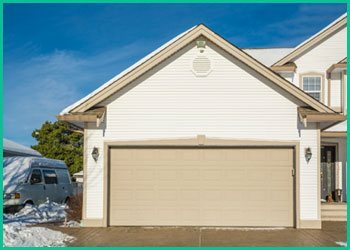 Eagle Garage Door offers a wide range of garage door systems, all of which are accompanied by our industry-leading service and dedication to quality. Our highly trained technicians will handle every aspect of the installation of your new door, from helping you design the ideal system to installing any desired accessories and walking you through their function. We stock a wide range of commercial and residential garage doors ranging from standard home garage overhead models to highly customized doors designed for industrial applications. 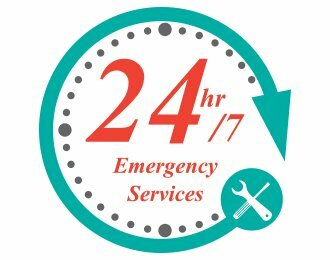 Eagle Garage Door is Cambridge's leading provider of garage door service, and our full menu of services is available 24 hours a day. Our team of service reps is always standing by to take emergency calls or to help you start planning the installation of a new door system. Feel free to call Eagle Garage Door at any time for whatever service you are in need of, even on holidays!